Our commitment is to provide an exceptional, personalized experience with unsurpassed service and value. 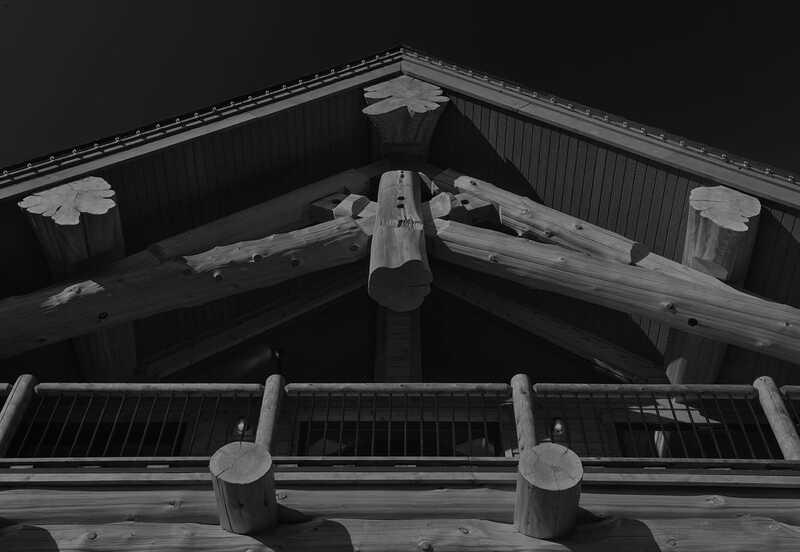 Our custom log and timber homes are renowned for their exquisite craftsmanship and enduring quality – designed and built to fit the lifestyle of today's discerning families and constructed to be enjoyed for generations to come. Summit Log & Timber Homes, Inc. is a U.S. 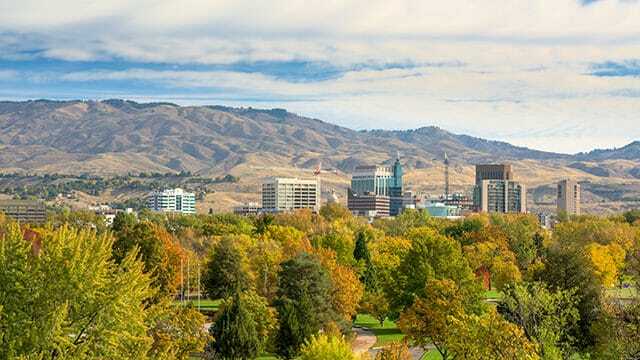 Corporation located in Boise, Idaho, with an office in Jackson, Wyoming. 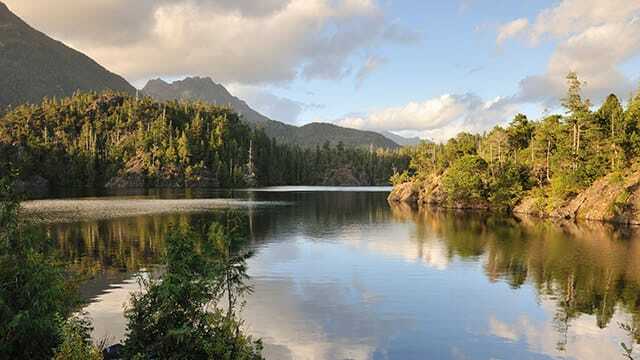 Our log yard is located on beautiful Vancouver Island, B.C., Canada. We encourage you to visit our log yard so you can see, firsthand, what Summit is all about.